I’m sad to inform you that one of the BEST tools I have used on a daily basis “Tube Toolbox” is no more available :( I will say right at the beginning that Tube Toolbox is not a SCAM! 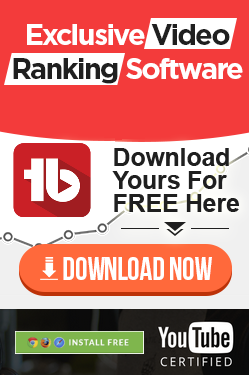 I have been Using Tube toolbox now for more than 6 years and still to this day I honestly think that it is one of the best marketing tools online! So YES! I strongly suggest you to invest in Tube Toolbox if you are serious about your success on YouTube! Check out my in-depth Tube Toolbox Review to find out more about how to use tube toolbox and what results can you expect using it. I can guarantee that in no time at all you will see good results with Tube Toolbox bot!